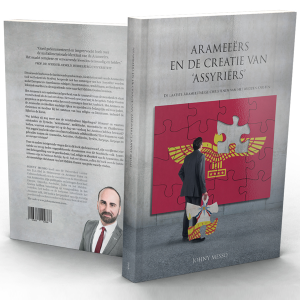 “Well-documented and long-needed book on the multidimensional identity of the Arameans. 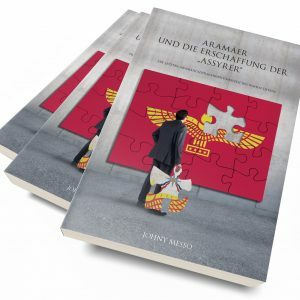 This most recent book on the fascinating history, identity and language of the Arameans (otherwise known as Syriacs) also discusses how some of them became ‘Assyrians’ after European and American travelers, mapmakers, missionaries, archaeologists and colonial powers came to the Middle East in the 19th century. 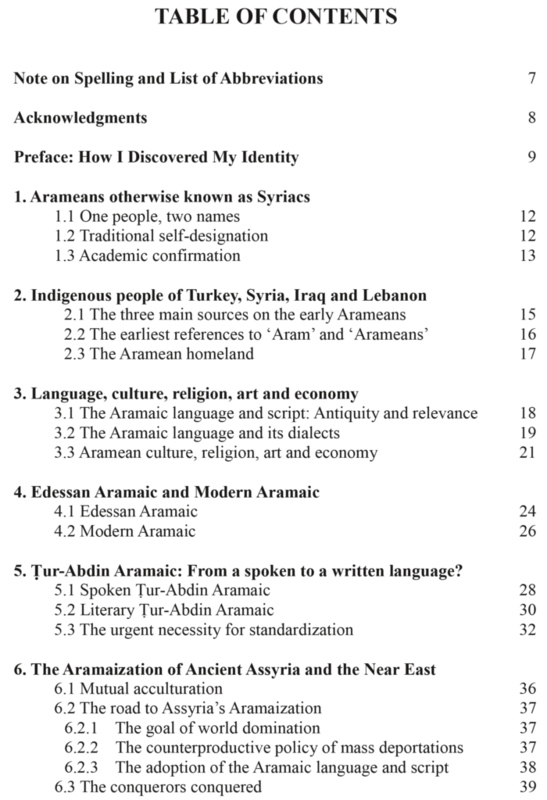 Aramaic is a remarkable gift from the Arameans to humankind and is best known as the language of Jesus. For 1500 years, it was spoken and written throughout the Near East until Arabic replaced it. Aramaic and the Arameans survived mighty empires and played a significant role for Jews, Christians and Muslims in the birth of their religion and literature, including the Bible and the Qur’an. What else did they contribute to world culture? 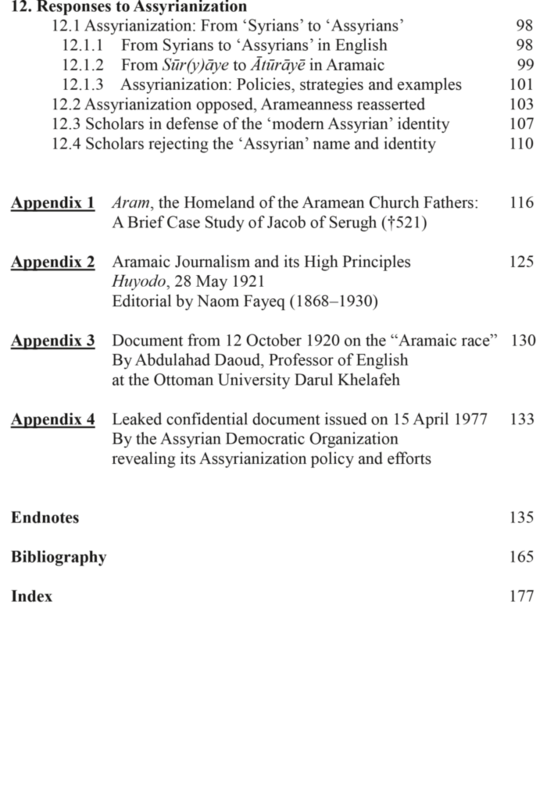 When and why did the Syriac, ‘Nestorian’, Melkite, Maronite and Chaldean churches come into being, some of whom preserved Aramaic to this day? What do their church fathers and scholars say about their traditional self-identifications? 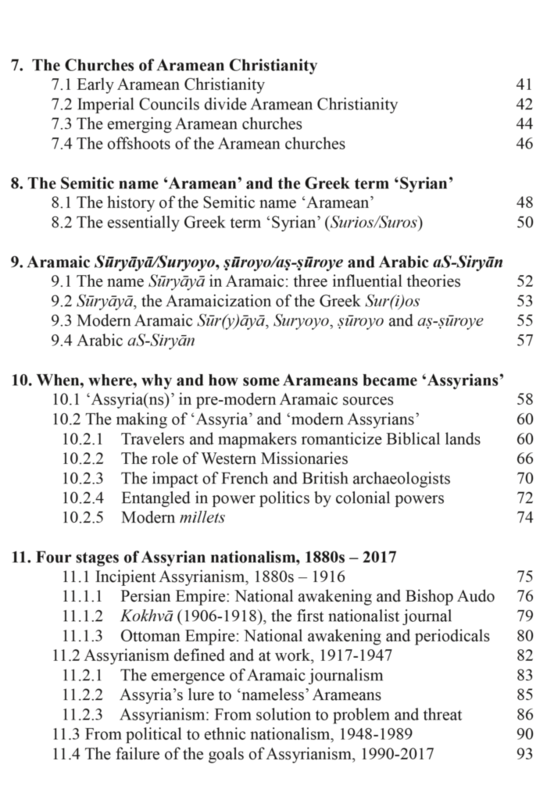 How can we understand often-used names like Arameans, Assyrians, Chaldeans, Syriacs, Suryaye, Suryoye and as-suroye? These and other intriguing questions answered in this work have been enriched with four unique and hitherto unpublished documents about this Semitic people. 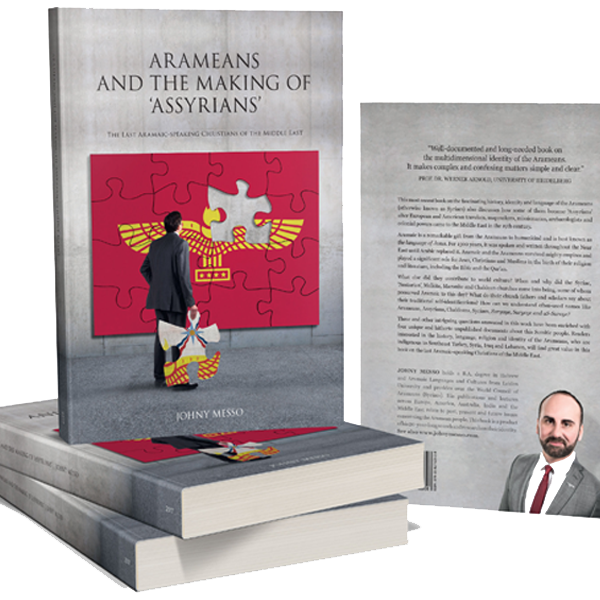 Readers interested in the history, language, religion and identity of the Arameans, who are indigenous to Southeast Turkey, Syria, Iraq and Lebanon, will find great value in this book on the last Aramaic-speaking Christians of the Middle East.